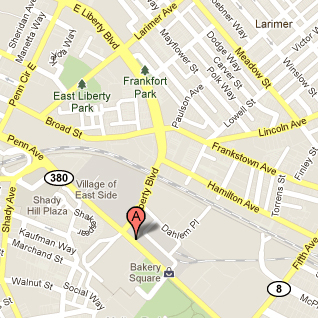 Our phone number is 412-822-3700. 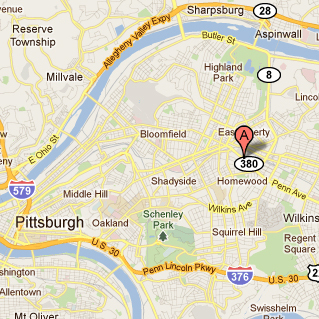 Our fax number is 412-822-3699, and you can email us at herl@shrs.pitt.edu. 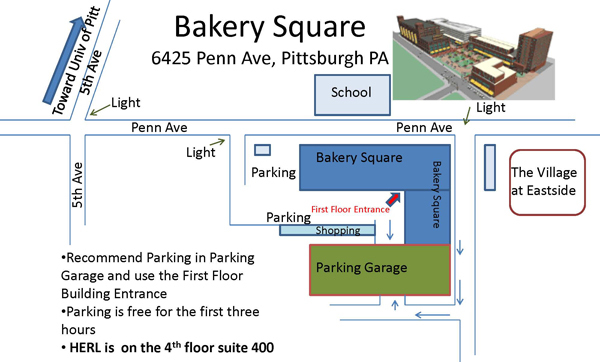 We are located in the Bakery Square business park, Pittsburgh's newest shopping and technology hub.